This presentation was given by Nellie Mae Education Foundation’s Shaun Adamec at ComNet15, The Communications Network’s 2015 annual conference. The nonprofit sector increasingly finds itself at the center of political debates, making the line between the political and social sectors ever grayer. There are methods – rooted in strategic framing and crisis preparedness – for nonprofits and foundations to play a role in politically-charged issues while protecting their reputations in the long term. This workshop explores the basic elements of reputation management for nonprofits, prevention techniques that will allow nonprofit leaders to assess risk and navigate around it, and methods of assessing ideological attacks on your brand and determining an appropriate response. Who puts out the fire when a political interest group targets your organization? What is your method of assessing a potential attack, and deciding whether and how to respond? Who is responsible if you overreact, and unnecessarily accelerate a negative story? We address these questions and more in this informative and spirited discussion. Learn to plan for a reputation attack, assess real and potential attacks, and determine if and how to respond. 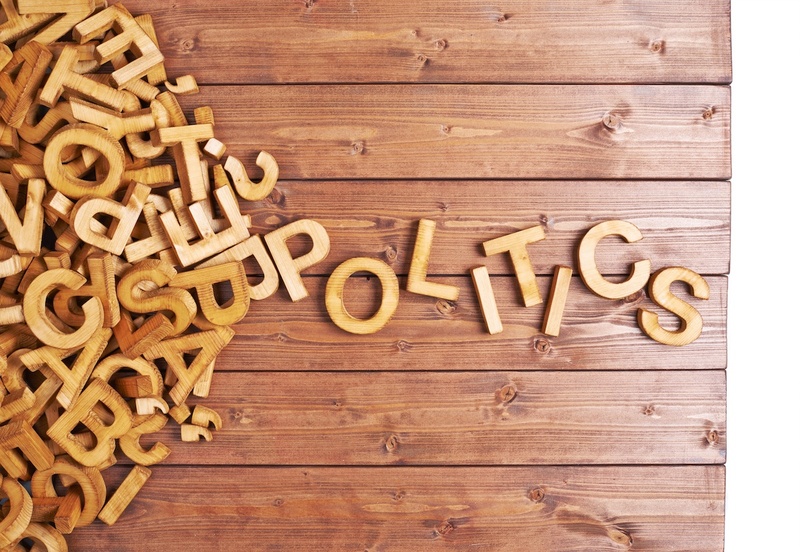 Learn to assess organizational risk when working on a politically-charged issue. Learn methods to strategically frame an approach to an issue without setting off alarm bells with political interest groups. Follow Nellie Mae Education Foundation on Twitter at @NellieMaeEdFdn.